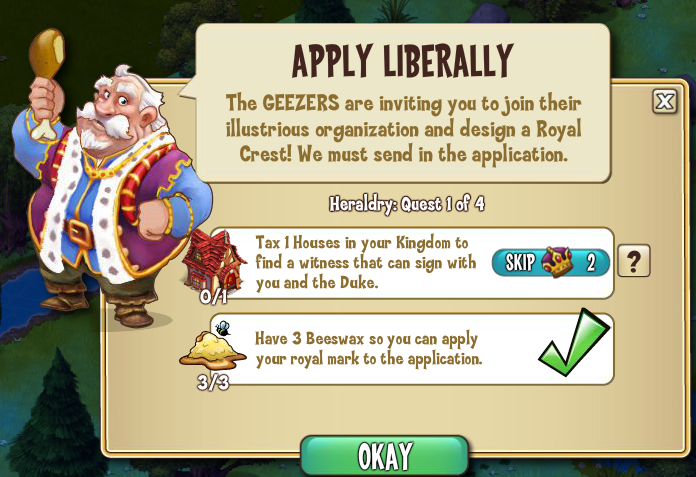 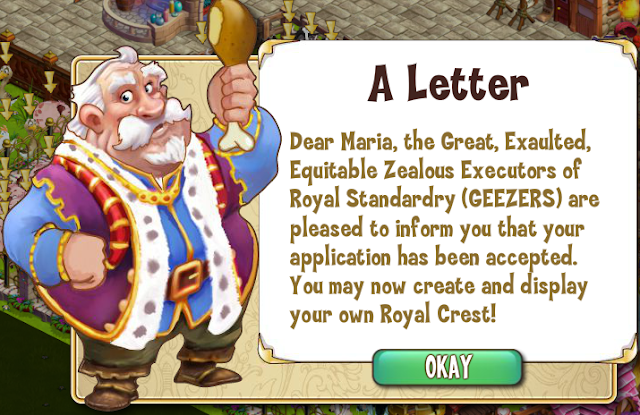 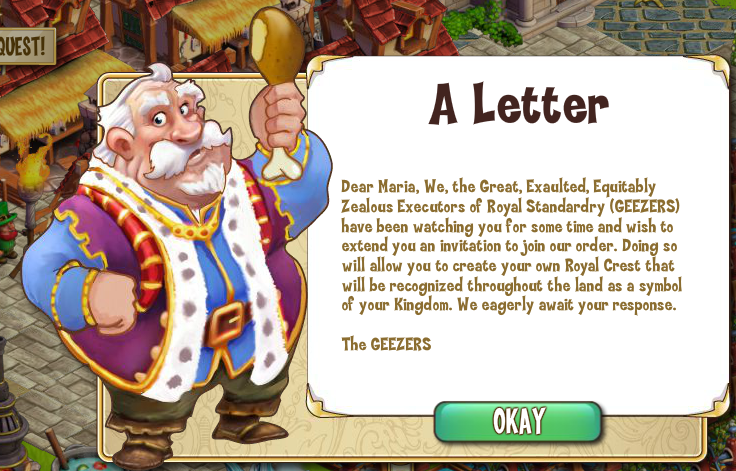 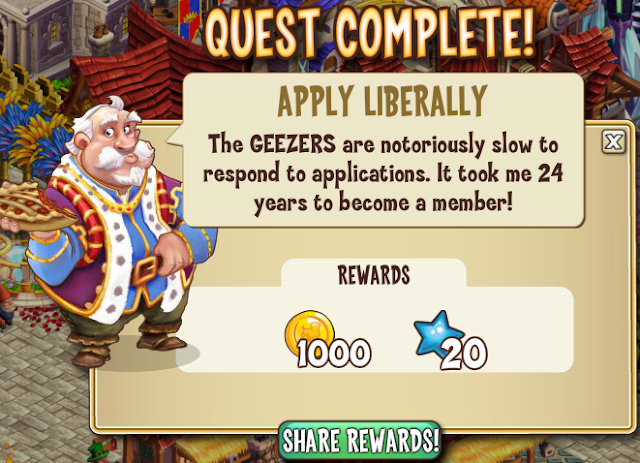 The Duke will start to give you a letter inviting you to join the order of "Great Exaulted Equitably Zealous Executors of Royal Standardry" (GEEZERS)! 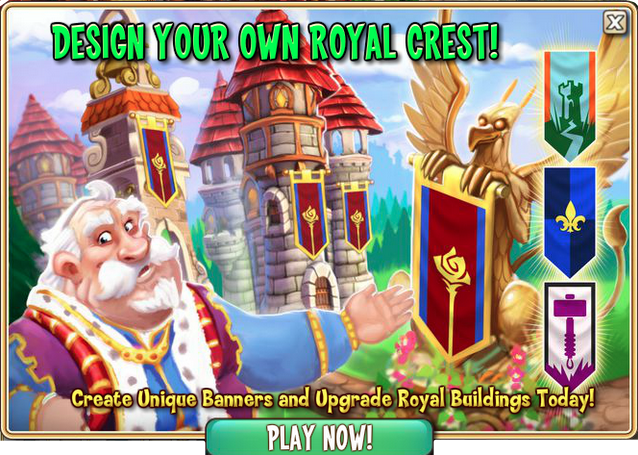 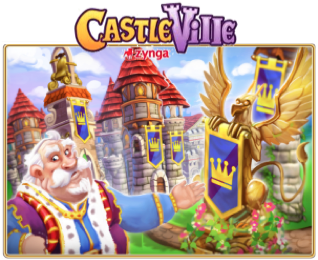 Accepting, you will be able to create your own Royal Standard Symbol and everyone will recognize your kingdom. 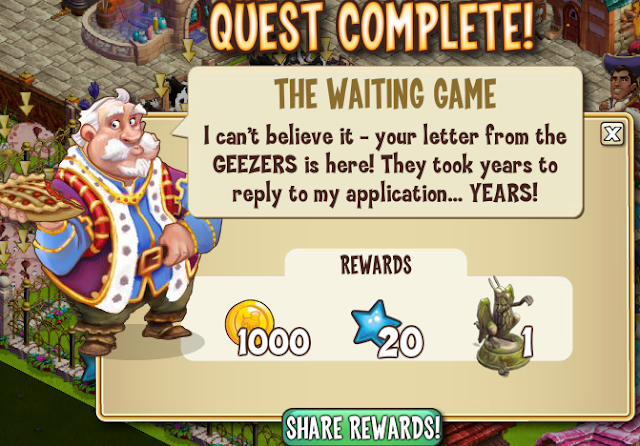 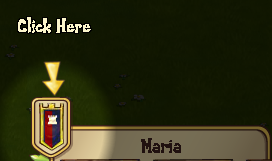 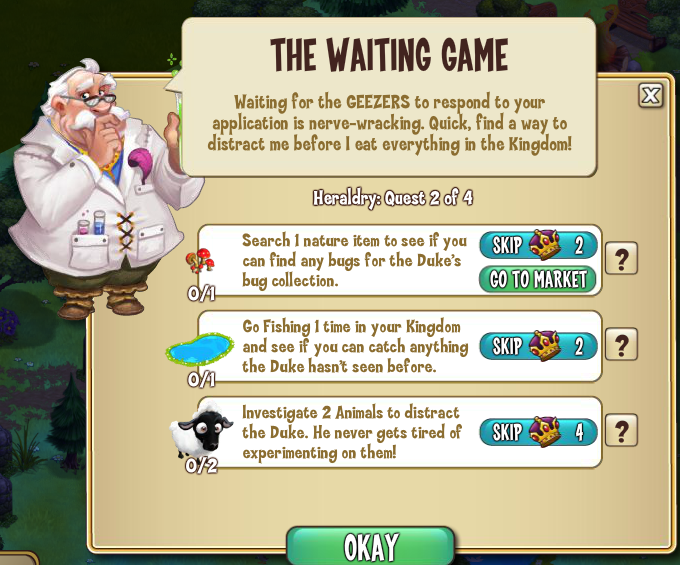 This Quest Line is only 4 missions and it was RELEASED for some players! 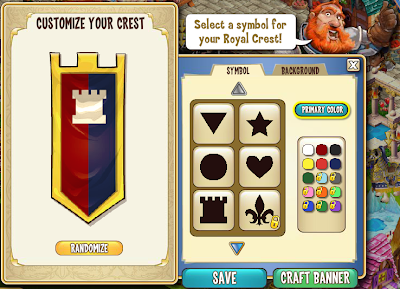 Create a new Royal Standard (Open a window for creating) that will represent your kingdom. Place the Royal Standard that you created.